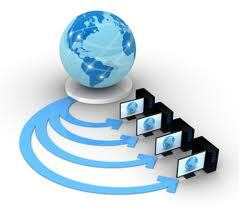 Islandhosting is an entirely new hosting service. It runs on new servers in a different data center, and uses different software. But It's still the same people, same phone numbers, and still located in Canada! Installatron software lets you easily migrate, install and maintain hundreds of common applications (like Wordpress, Joomla, Drupal, etc). For a limited time: sign up now and enter the promo code 1MONTHFREE for a free month of service on any hosting plan!